Neolith has revolutionized the cladding industry. But this durable material isn’t reserved exclusively for the commercial building sector. Neolith is a fantastic material to use on residential facades, too. It’s an incredibly durable surface that will stand up to the elements. And best of all, Neolith is easy to maintain. During the “Golden Age” of Hollywood, the Movie Palace was the predominant entertainment venue. Studios built these massive, elaborately decorated movie theatres between the 1910s and the 1940s. The late 1920s saw the peak of the Movie Palace, with hundreds opening every year between 1925 and 1930. Once television came to be, movie attendance dropped and many of these opulent movie palaces were razed or converted into multiple screen venues or performing arts centers. However, scattered here and there across the United States, some of these majestic buildings still stand. And if you have the chance to get inside, you can see first hand how many theatre architects used marble to help create an atmosphere of breathtaking opulence. Once upon a time, granite was the first and last word in residential kitchen countertops. When homeowners fantasized about their dream kitchens, there was no doubt that granite countertops would be a part of it. 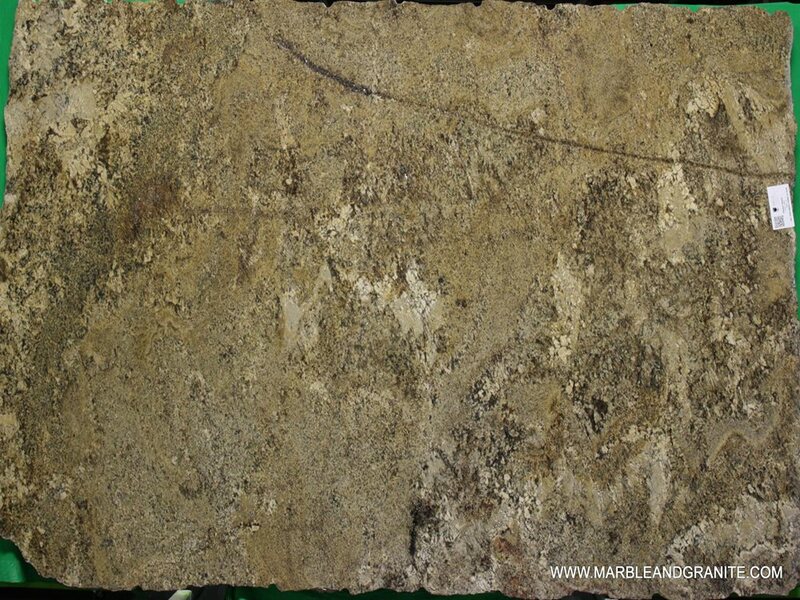 With their timeless elegance and excellent resale value, it’s no wonder that granite ruled. That is, until now. According to the National Kitchen & Bath Association (NKBA) there is a new number-one for residential kitchen countertops and that material is quartz. If you’ve spent time in a spa you know first hand how immediately upon entering, the atmosphere encourages the mind and body to begin relaxing. Soft music, candles, and refreshing scents help to create this ambiance, but there’s another element that lets us know it’s time to chill out: natural stone. Something about natural stone sends our brain signals that it’s time to unwind. If you’re shopping for countertops and other interior surfacing materials, you’ve probably come across “quartzite.” You’re not alone if you’re wondering, what is it? When it comes to the housing market, first impressions count. If you’re selling your home, or even just wondering which updates and upgrades offer the biggest return on your investment, here is some information you need to know. Q: While researching quartz surfacing for our new kitchen, we’re seeing a lot of information and ads for certain brands. We don’t seem to come across ColorQuartz quite as much. Why is this and does it say anything about the quality of ColorQuartz? A. Its true…ColorQuartz might not have the same flashy ad campaigns as some other brands. But don’t let that fool you when it comes to quality. ColorQuartz is every bit as strong, reliable, and attractive than other brands that might be household names. In fact, ColorQuartz is the world’s leading producer of quartz surfaces designed for high-quality applications worldwide, they are based in California. Similar to Apple, designed here and made in China. An outdoor kitchen can be the centerpiece of your summer! One of the most popular questions we get at Marble & Granite, Inc., this time of year is: What’s the best countertop surface to use outside? Our customers know there are endless choices when it comes to durable countertop materials, but they sometimes want a little advice about which ones will stand up to the elements and stay looking good for a long, long time. The laundry room has a tough job. It’s a workhorse much like the kitchen and the bathroom, but it’s typically not shown very much love when it comes to design. Bathrooms and kitchens typically tend to get all of the attention, and by attention we mean beautiful tile and stonework. 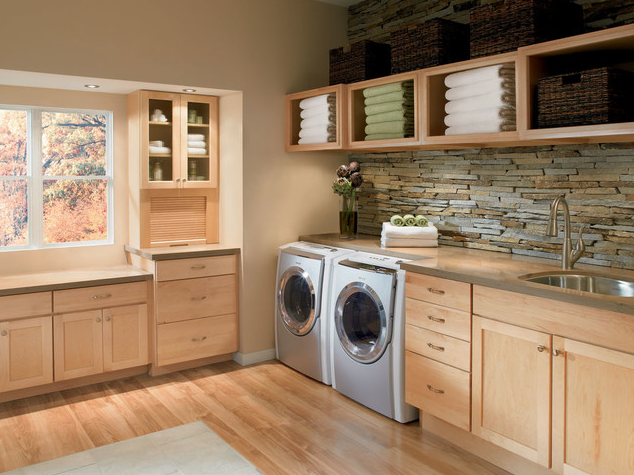 However, as today’s laundry rooms evolve into multi-purpose spaces that are seeing more use, they are proving they are just as deserving of a little design T.L. C. as the other spaces.